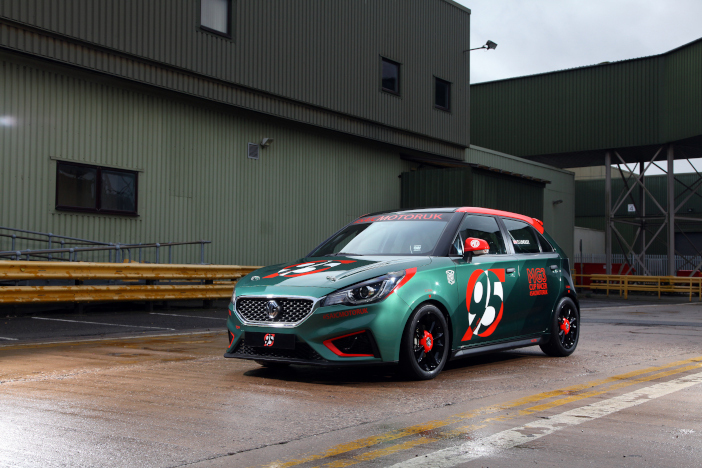 SAIC Motor UK Technical Centre and the MG Car Club have given the MG3 a low-budget racing makeover to attract young talent into motorsport. The MG3 is a low-cost, four-door hatchback made in China by state-owned SAIC Motor Corporation. 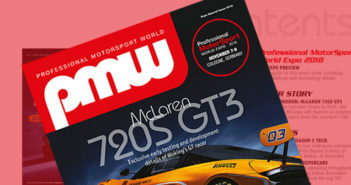 Launched in 2013, the car last year received a face-lift to boost sales. The Chinese company runs the SAIC Motor UK Technical Centre, which designs and develops its cars. As part of their internship, a group of 12 engineers there has worked for the past year on a project to convert the MG3 into a race car for under £5,000 (US$6,600), able to compete in one of the MG Car Club’s most popular events. The MG Car Club has around 300 active competitors and runs a number of championships in the UK. Adam Sloman, general manager of the club, said, “I know the old adage that there is no such thing as cheap motorsport, but with £5,000, a second-hand MG3 and entry fees of around £195 for the under 25s, you can be on the grid for £8,000. After producing a parts list for the modifications, the MG3’s interior was stripped down and the exterior was painted. Some parts had to be made specifically for the car. After the parts were fitted it was tested on the rolling road and at Bruntingthorpe, UK. The race car version of the MG3 weighs 118kg (260 lb) less than the road version. The air intake system was modified with a KNN filter to promote cold airflow and a Scorpion exhaust system used to reduce back pressure. car reached 140mph (225km/h) on the dyno and 128mph (206km/h) on the track during testing. The converted MG3 also has Gaz coilovers, EBC brake pads and Aeroquip brake lines fitted, and a full bolt-in roll cage designed bespoke for the MG3. It runs on 16in Dunlop Direzza tires. Tristan Stubbs, advanced engineering intern at the SAIC Motor UK Technical Centre, said, “The car handles really well. It’s predictable and well balanced and can be tuned to suit different drivers. A build book has been produced, and if there is sufficient interest, a kit will be made available to those who want to convert their MG3. It will be able to race in the MG Cup during 2019.